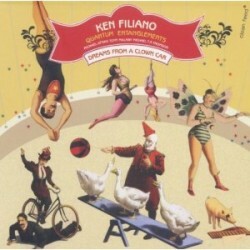 Bassist Ken Filiano’s new album is Dreams From A Clown Car (Clean Feed, 2011). 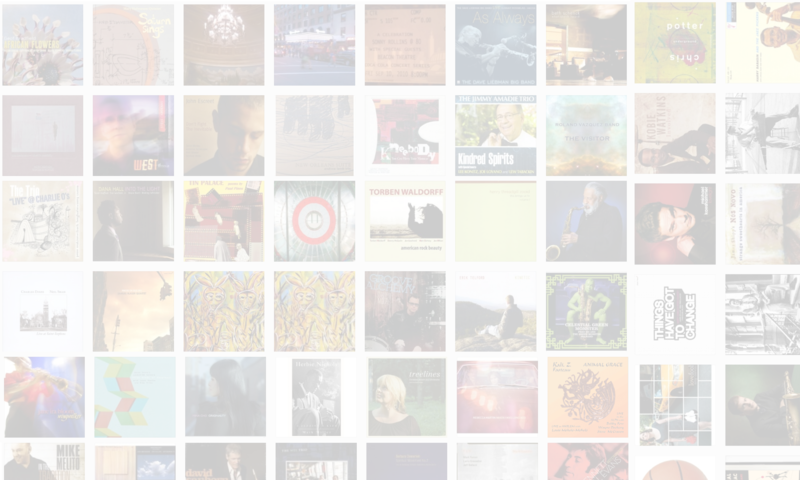 In this interview, Filiano talks about remaining present and free of preconceptions; how he switched from trumpet to bass a few weeks before graduating college; and what inspires him to read and listen eclectically. Learn more at myspace.com/kenfiliano. Tracks used in this episode: (from Dreams From A Clown Car) Silhouette; Dog Days; Beguiled; (from Subvenire) water down stone; breathingdreaming; relay; (from Dreams From A Clown Car) Shinobu; Retronym.